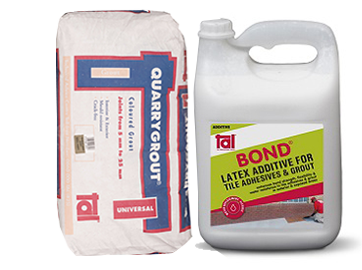 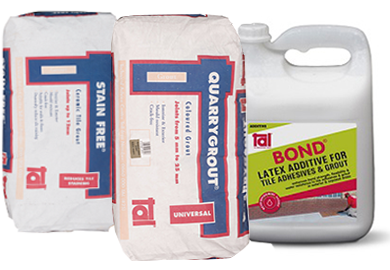 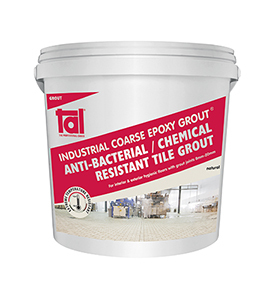 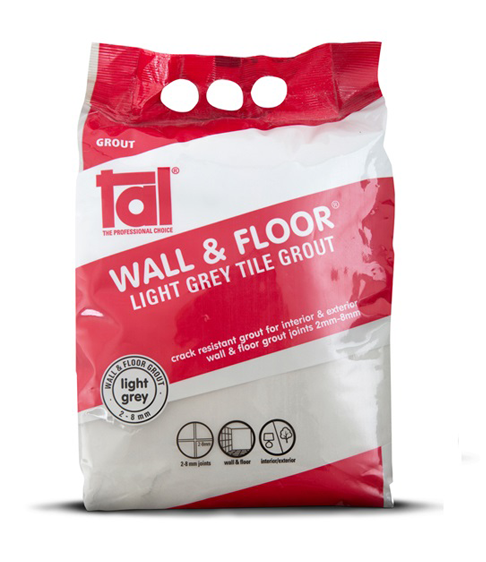 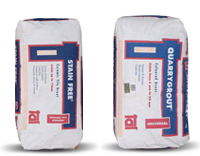 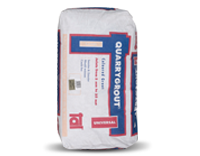 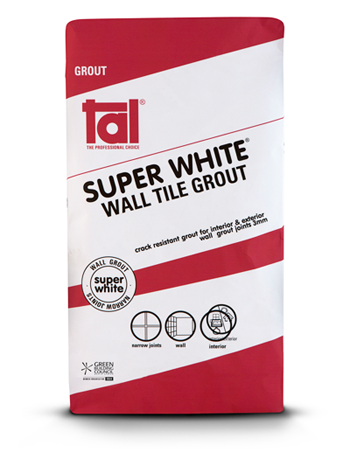 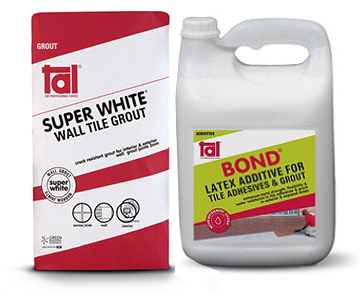 It is important to use the stipulated amount of liquid in the TAL Grout mixture. 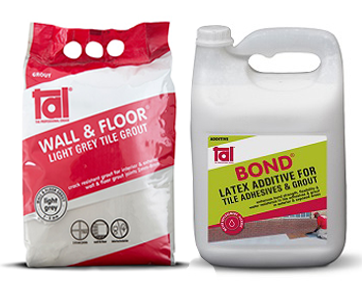 When cleaning, a damp, not wet, sponge must be used. 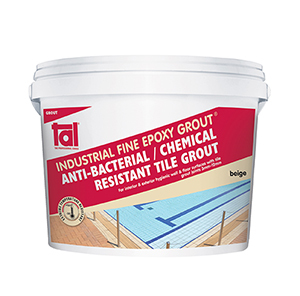 Over hydration (too much water) of the mix, or in cleaning, causes colour variations in the grout joints, and also affects the integrity of the grout, resulting in a friable (soft, powdery) product.